Cardiff have offered Malaysian under-23 coach Ong Kim Swee the chance to spend time at the club to work with the backroom staff. “Kim Swee is keen to learn about our pre-season preparations and we are prepared to offer him a short stint with us,” said Malky Mackay. “He will be a part of the Cardiff City coaching staff during our pre-season training. “The coaching education will be good for him and Malaysian football. 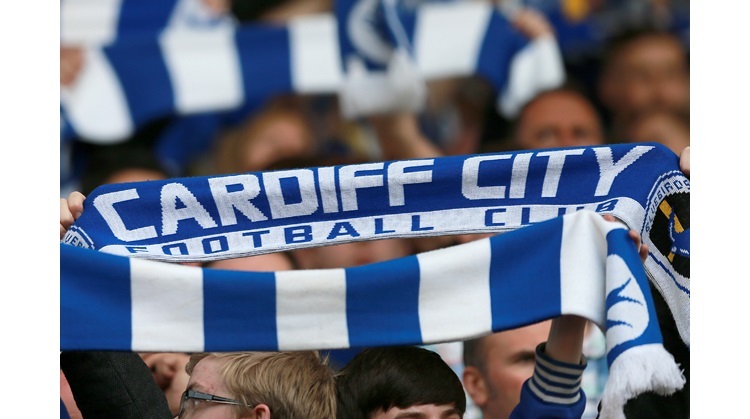 Cardiff City have a good track record in producing quality players. The Welsh club’s academy has churned out some big names including Arsenal’s highly-rated midfielder Aaron Ramsey. Kim Swee, who returned from Phnom Penh on Sunday after Malaysia's 1-0 win over the Cambodian national team on Saturday, said he is delighted with the Cardiff offer. “It will be a great learning opportunity as most of the important things are done by the clubs in pre-season,” said Kim Swee. “The problem is the Harimau Muda A team have a tight schedule this year.